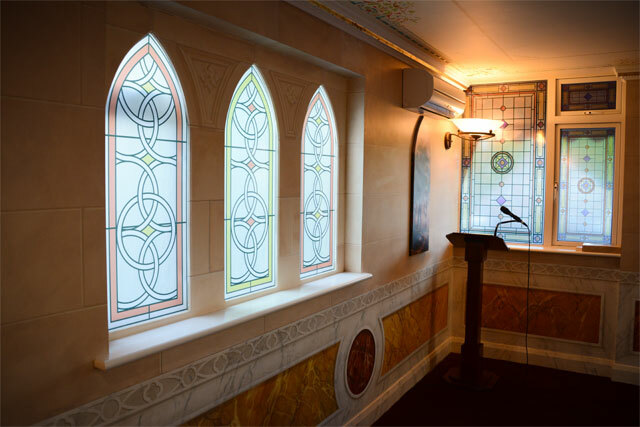 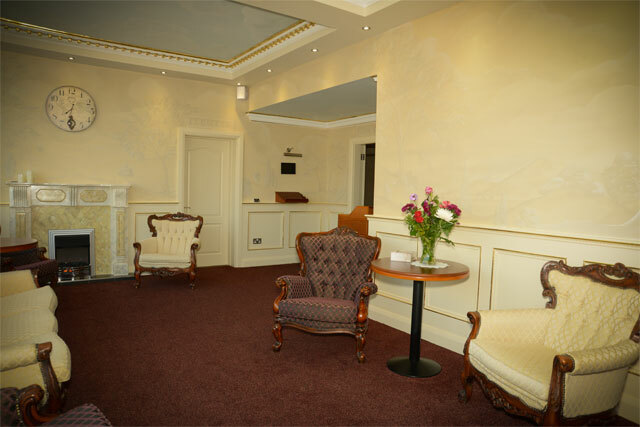 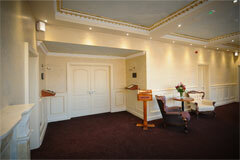 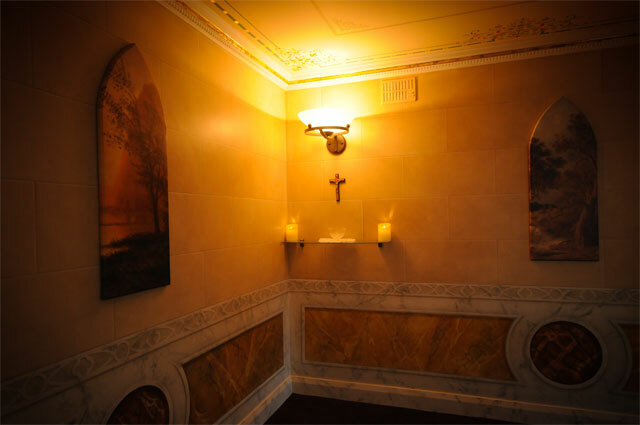 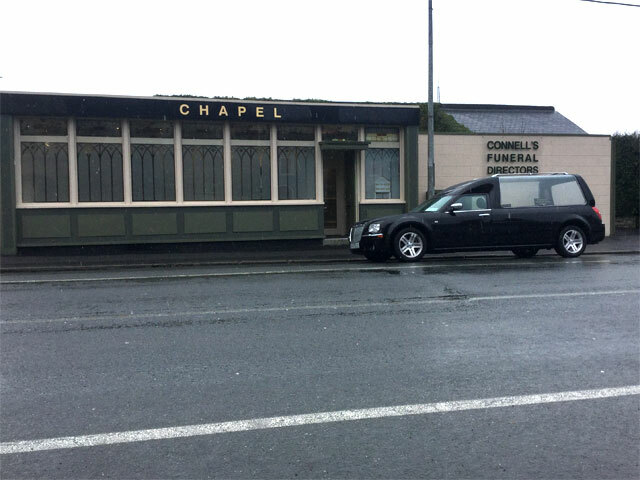 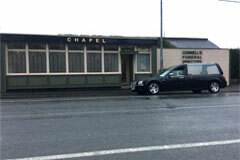 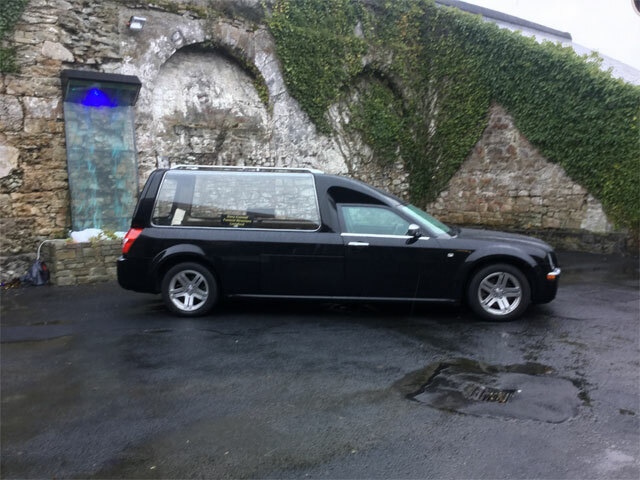 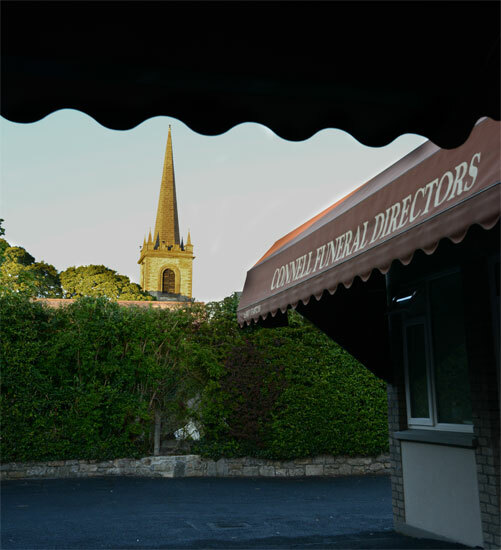 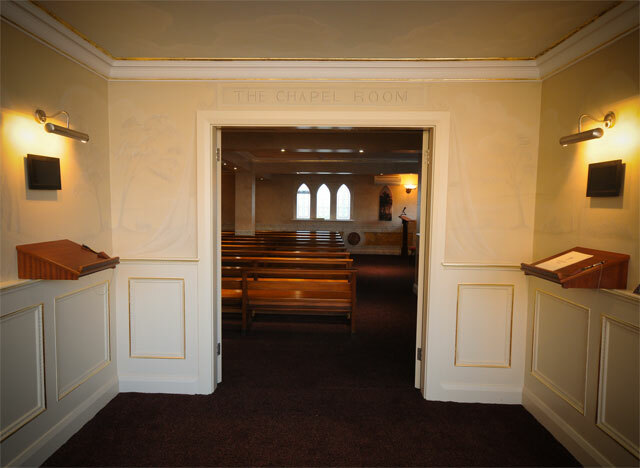 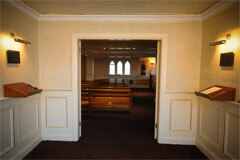 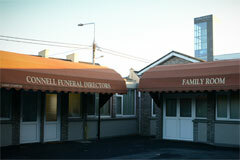 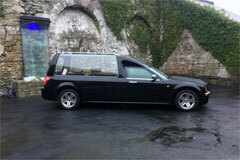 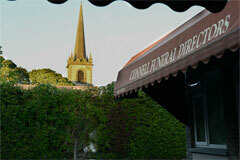 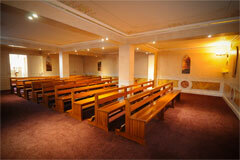 Our new Funeral Home and unique Chapel Room are conveniently located in our Head Office premises, at Church Street on Longford’s Battery Road. 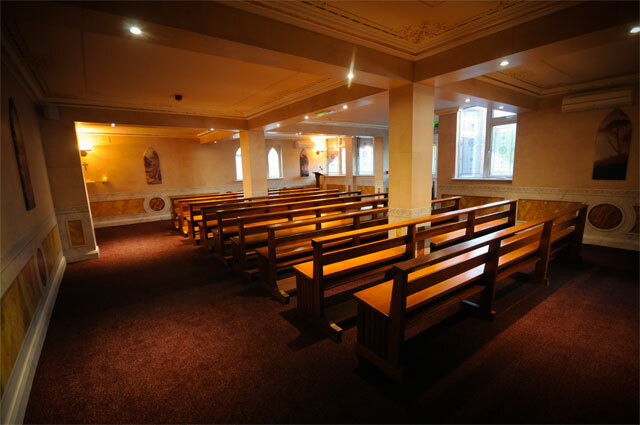 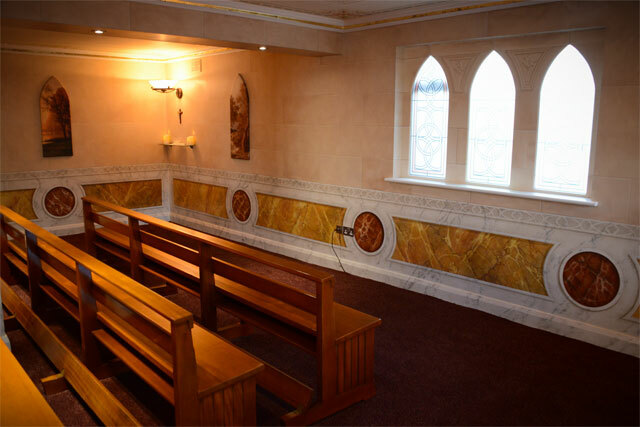 In the shadow of St. John’s Church and nearby Longford Methodist Church, our premises are just a short walk from the landmark St. Mel’s Cathedral in the heart of the town. 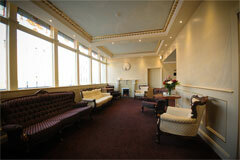 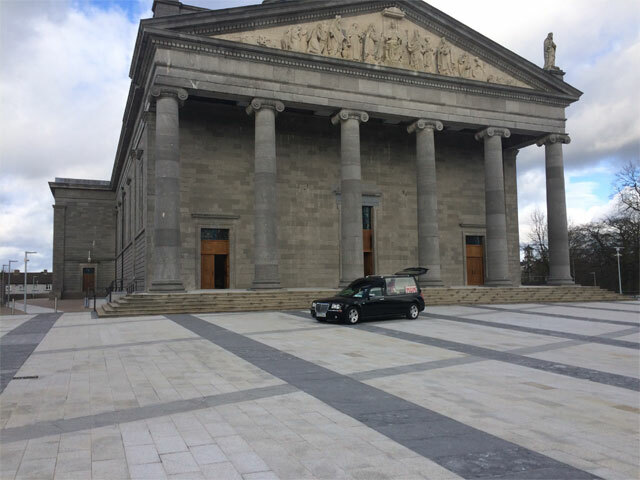 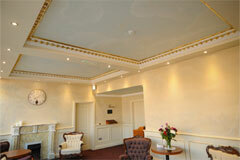 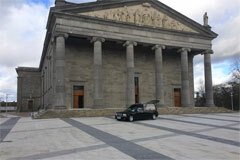 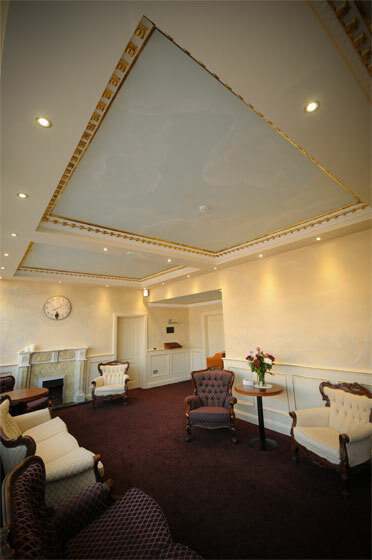 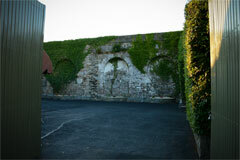 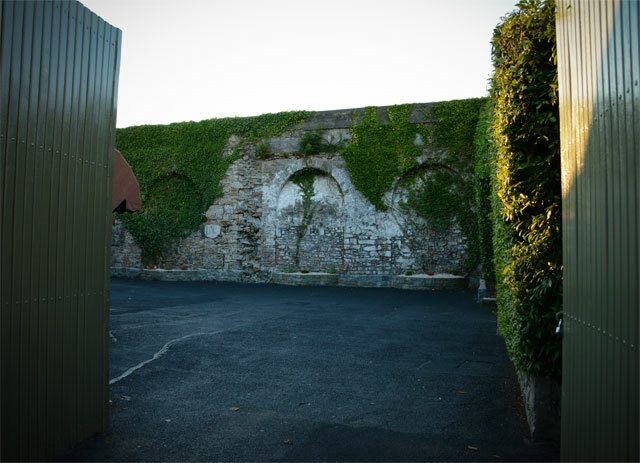 Our specialist customised premises, have been thoughtfully renovated to the highest professional standards, using the many talents of skilled craftsmen, in creating private, homely and comfortable surroundings for families to share with their friends and loved ones, at their sad time of bereavement. 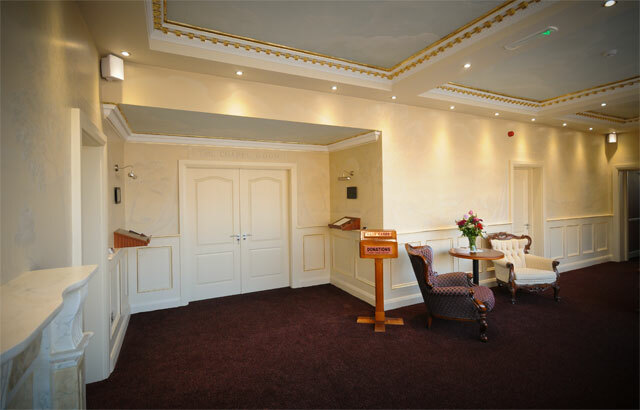 With individually designed rooms, extensive parking facilities, and a relaxed homely atmosphere, we can offer a unique location to enable you meet and welcome friends, who wish to sympathise with you and your family, at this special time.